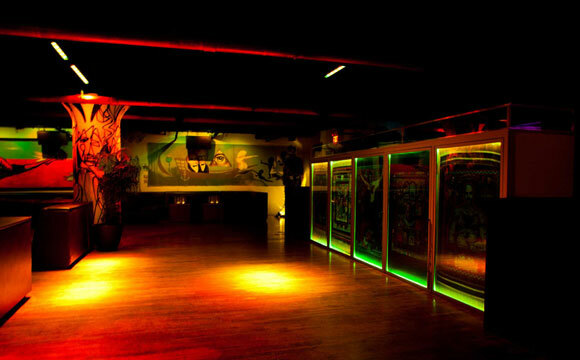 Work in Progress (WIP) is a wildly creative club that takes the artistic affluence of Soho and turns it into a party. The one-of-a-kind venue regularly attracts celebrity patrons and is highly popular among the big time party-goers in Manhattan. 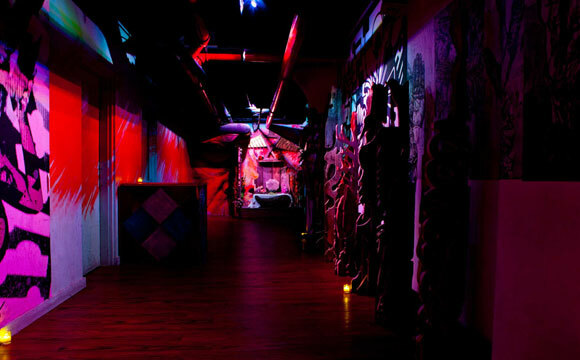 Club owner Barry Mullineaux teamed up with an arts outfit called Collective Hardware to construct an inventive and intriguing party spot, replete with eye-catching, somewhat racy paintings and sculptures. Dancers and contortionists perform all over the club to bring more eclecticism to the widely various displays of art. There are even real-time painters and sculptors who are creating masterpieces while you party. Besides the celebs and big ballers who frequent WIP, the rest of the crowd is relatively diverse in age and style. You will meet plenty of fun and outgoing people who are there to have an unforgettable time. Being a club of this caliber certainly reels in scores of beautiful women so you may want to brush up on your art terminology in case you need to whip out an icebreaker at some point. WIP is located underground beneath the Greenhouse nightclub. You enter through a long staircase and hallway that is laden with art. 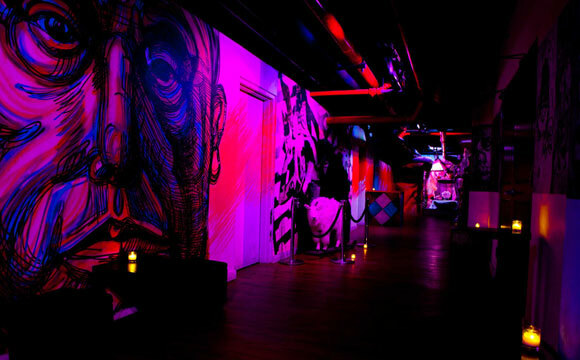 The hallway eventually opens up into a spacious room with DJs playing house music and all kinds of mind-blowing art displays like the gigantic face in the center of the room that changes expression. The overload of odd, provocative art definitely increases your buzz as you're constantly trying to process the next thing that catches your eye. There are dozens of tables and places to sit, but be sure to make a reservation with NYC VIP Services to ensure you are provided a seat. The VIP tables are secluded in the center of the room. The "baller tables" are directly in the center of the room with other slightly less extravagant tables surrounding them. If you're planning a VIP party or a Bachelor or Bachelorette Party, let NYC VIP Services set you up with prime seating selections at Work in Progress and you and your friends will be sure to enjoy yourselves. Rub shoulders with celebrities, socialites, and high-rollers while taking in the never-ending visual stimulation. 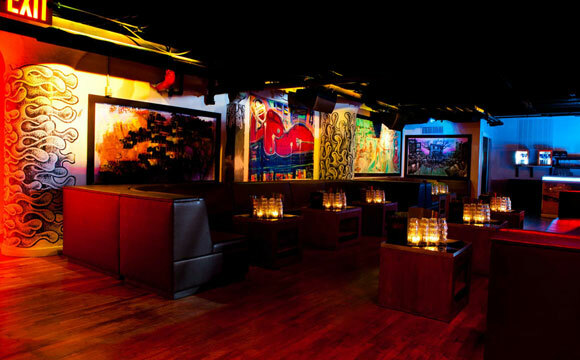 Some of the most talented and popular artists are brought here to infuse the club with their own take on New York nightlife expressed through art. When you book a reservation at Work in Progress with NYC VIP Services, you will receive incredible discounts on bottles of top-shelf liquor and champagne. Avoid the hassle of hovering around the bar trying to catch the bartender's attention and let the beautiful bottle servers bring the party to you. 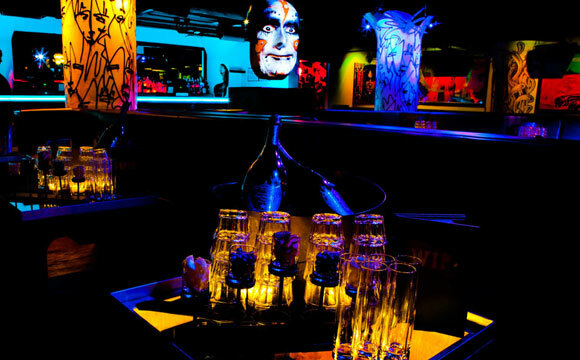 A bottle service at WIP is great for any type of VIP party event, because you when you book with NYC VIP Services, we ensure that you and your guests are treated like the celebrities who you will probably be hanging out with! Contact NYC VIP Services today to set up your own VIP party at Work in Progress. Remember this club is extremely exclusive so you don't want to stroll in with no connections or reservations. 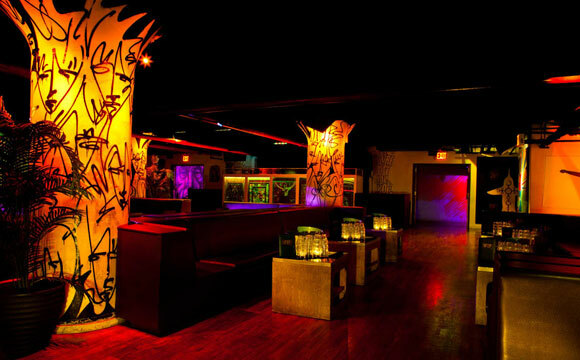 NYC VIP Services is your hookup at WIP so you can party like the rich and famous in an unforgettably inventive club!